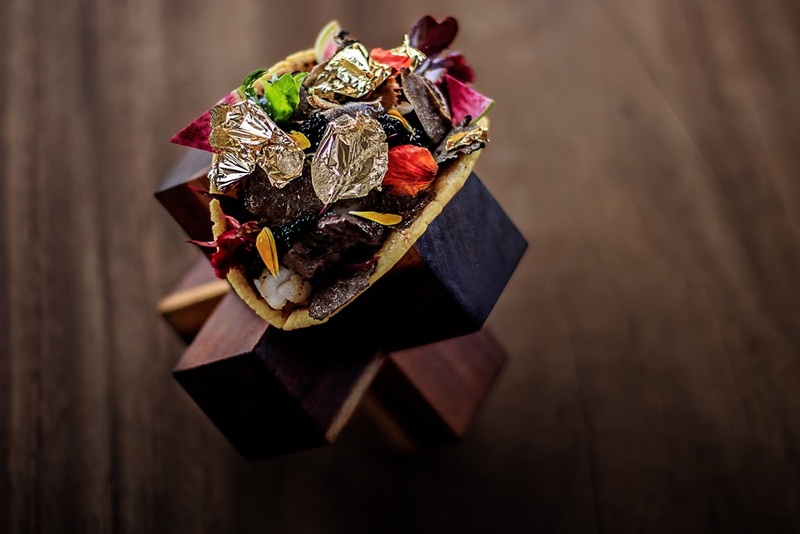 Executive Chef Juan Licerio Alcala is pushing new boundaries at Frida Restaurant with the world’s most expensive taco. At The new Grand Velas Los Cabos, this extravagant taco dish will set you back $25K–Yes, you read it right. But what makes the world’s most expensive taco so expensive? Only the best selection of premium ingredients of course, which includes: lobster, Kobe beef, Almas Beluga caviar and black truffle brie cheese. Plus, an exotic salsa tops the taco comprised of dried Morita chili peppers, Ley.925 ultra-premium añejo tequila, and civet coffee. And, now for the kicker. To wrap around this one-of-a-kind taco, the corn tortilla is gold flake-infused. But, of course! The good news is you don’t have to share, as you get two tacos per order! Who’s game for a splurge?